Ship from Osaka, Dr. AQUA BODY Beauty salon to all over the world! EMS, UPS, DHL OK! Naturisteeorganicskincea series for Rojas women live in natural skin care's "image, was completed. 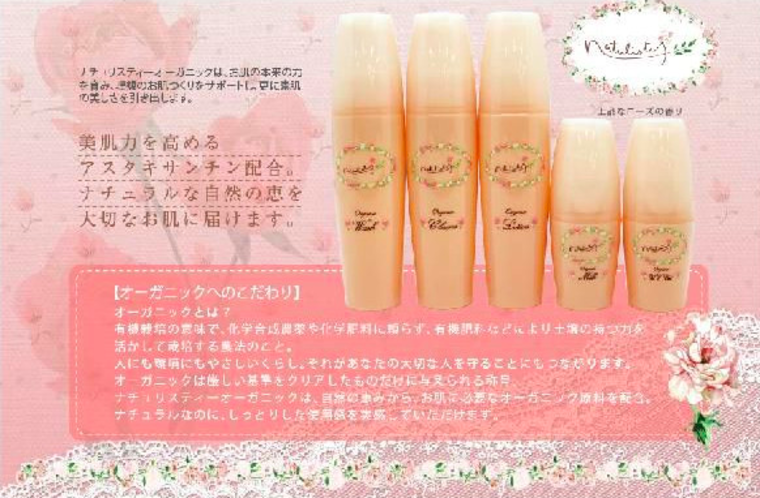 It is a long-awaited taste of happiness as in flower beds in natural skin care is like skin care series. Sweet orange is a color of astaxanthin components to care for skin that tends to decline with age. 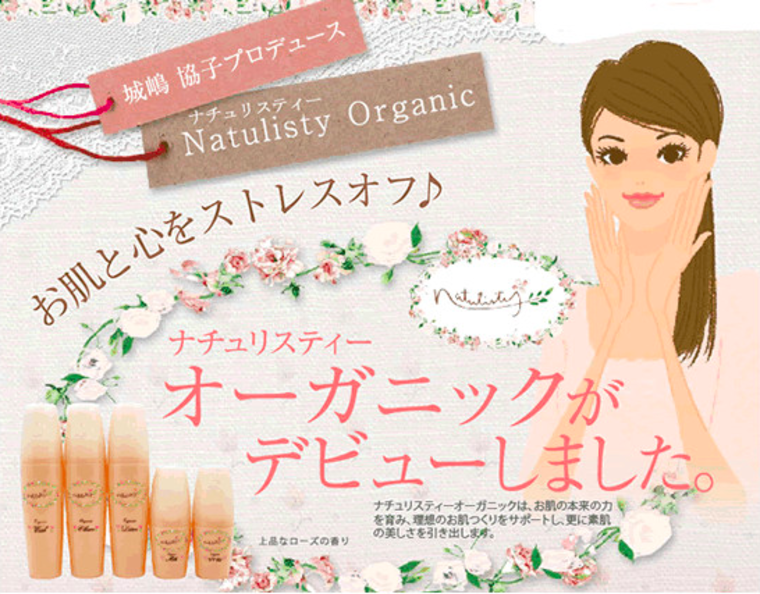 The wrapped gently with plenty of organic ingredients, such as Hawthorn Berry extract can be expected to work on collagen in addition to "human ex", torn up tired skin.